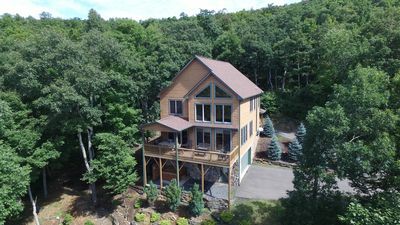 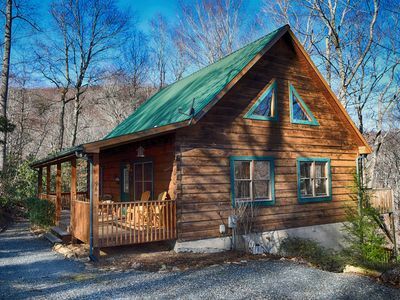 An Almost Mile High Cabin That Renews Your Breath & Takes It Away Too! 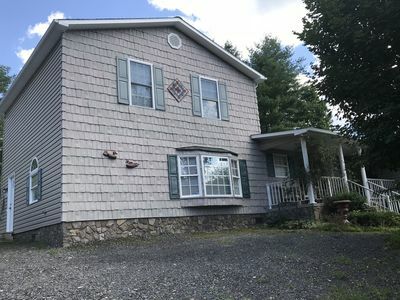 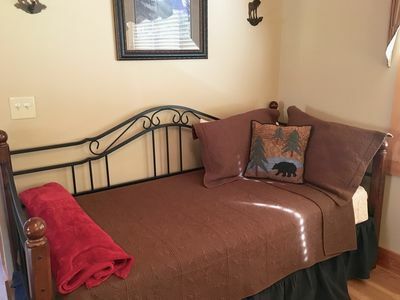 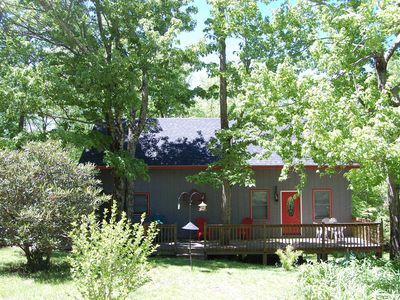 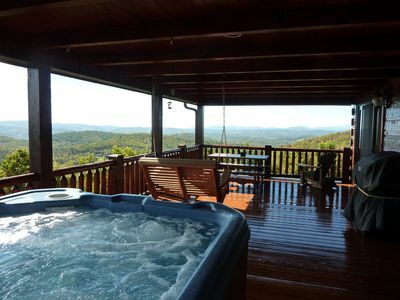 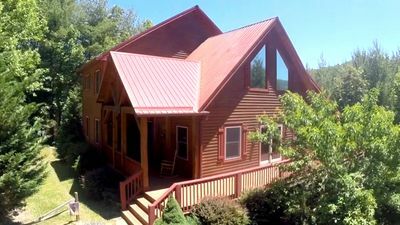 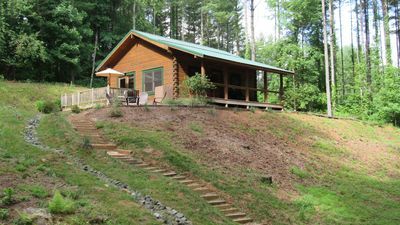 The Hideaway is a beautiful cottage on 50 acres with gorgeous views and hiking. 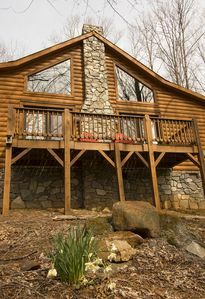 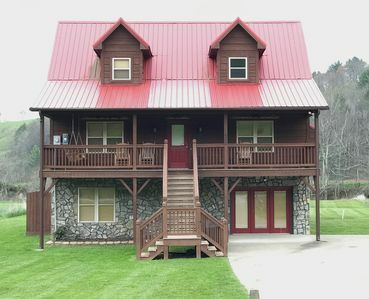 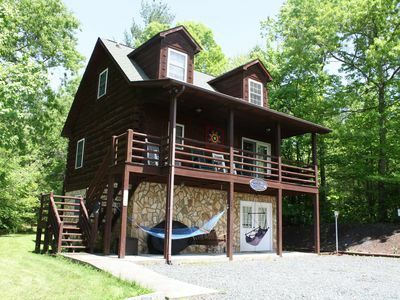 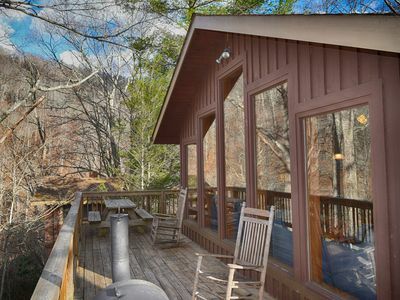 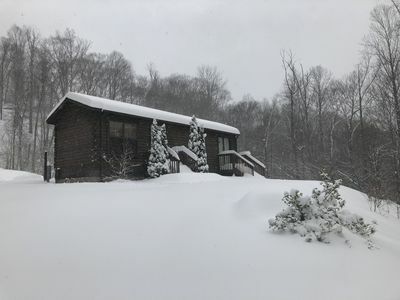 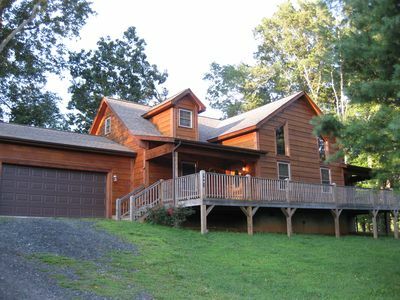 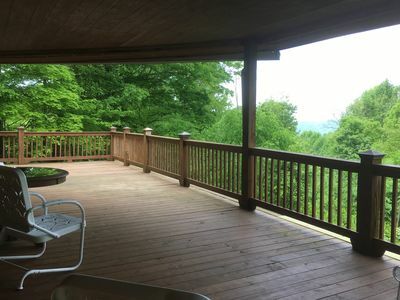 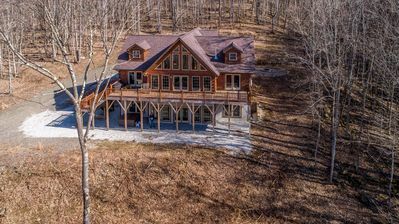 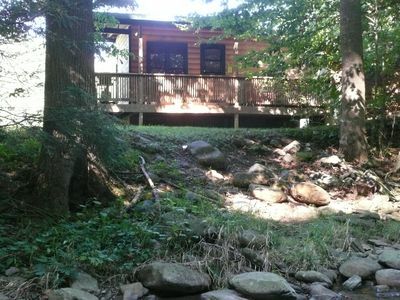 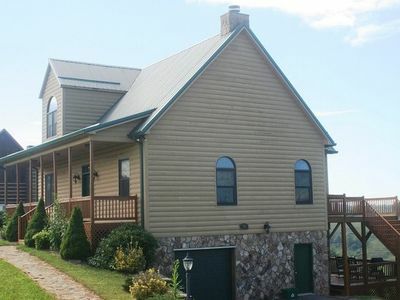 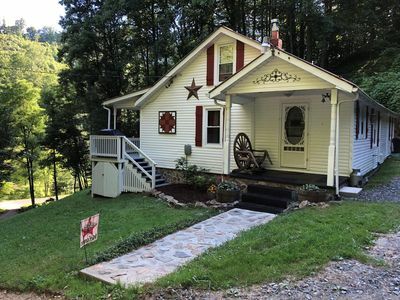 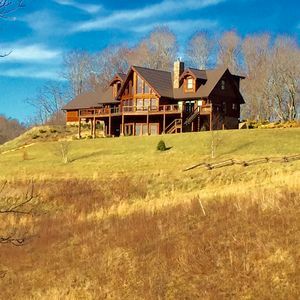 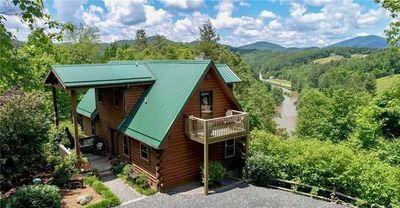 A private haven nestled quietly amidst the woods and pines in Todd, NC.